Thank you for enquiring about joining Gondwana Indigenous Children's Choir.  Note that regular weekly choral training for Gondwana Indigenous Children's Choir choristers only takes place in Cairns. Please fill out this form only if you live in the Cairns region.